The Food Alphabet and More: It's National Pizza Day today at California Pizza Kitchen!!! Buy 1 Take 1 on your favorite pizzas! It's National Pizza Day today at California Pizza Kitchen!!! Buy 1 Take 1 on your favorite pizzas! 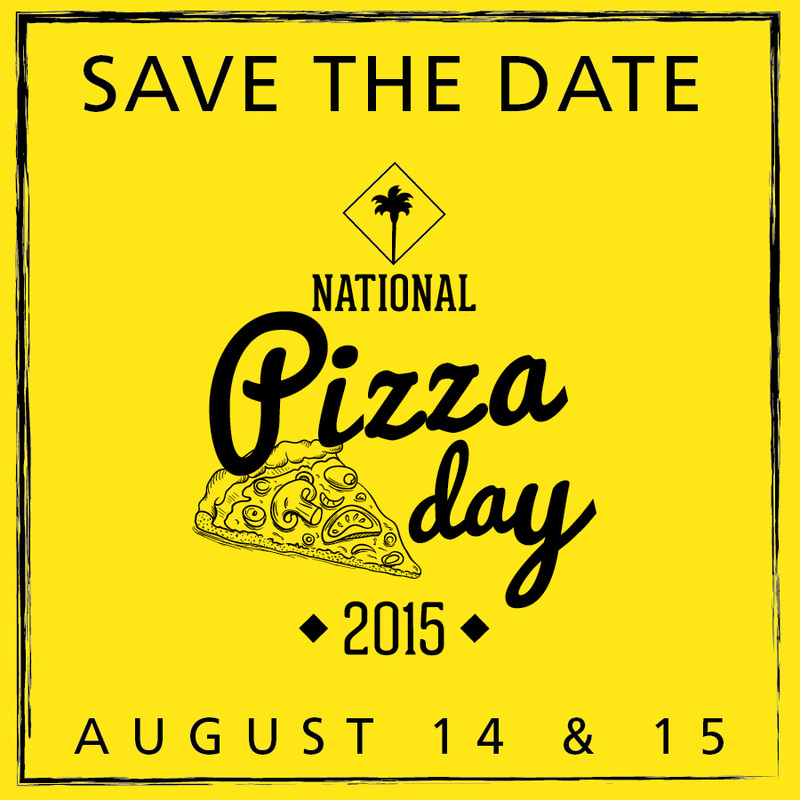 Happy 18 years California Pizza Kitchen (CPK), being the pioneer in gourmet pizzas in the country is celebrating it with National Pizza Day 2015! In line with this, it is again mounting its successful annual campaign which is the National Pizza Day to be held on August 14 and 15 in all nine CPK branches in Metro Manila. It’s a two-day pizza fest with five off the menu premium items that truly highlights the innovative and creative California spirit that the brand has been known for. 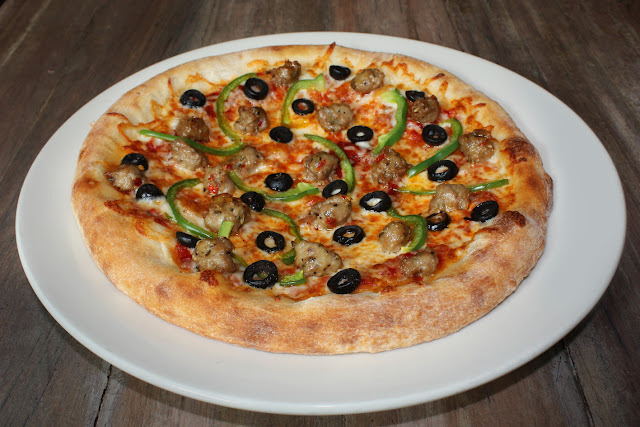 “CPK has always been at the forefront of serving food that really makes one explore their culinary preferences. Like in the case of this winning pizza, who says you can only use tomato sauce as a base and coconut for desserts? At CPK, we tell our guests that they are what they eat and we provide the items that make them interesting. And with The Farmer’s Choice, they will definitely be pleasantly surprised. Plus, being inspired by ingredients is what our brand DNA is all about, something that CPK Alabang’s Romel Panaligan (the winner) took to heart,” says Luisa del Rosario, CPK Philippines’ Senior Operations Director. 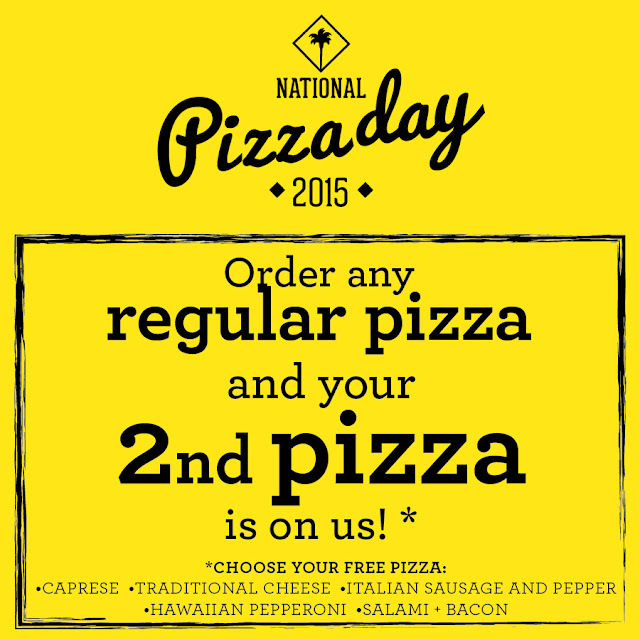 Where can you get your CPK Free Pizza fix? 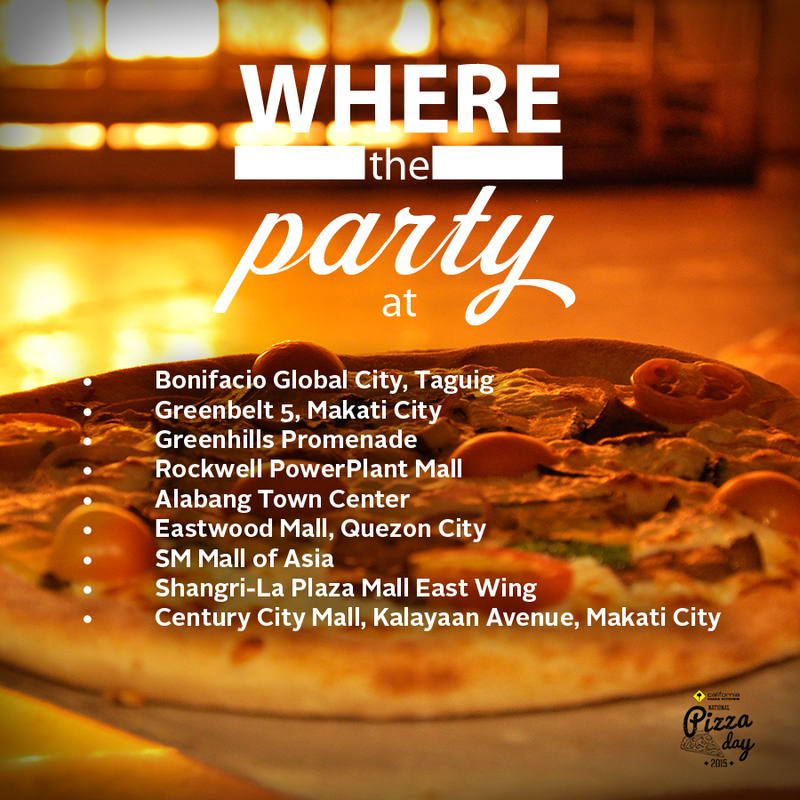 See below the list of all nine branches of CPK in the metro.